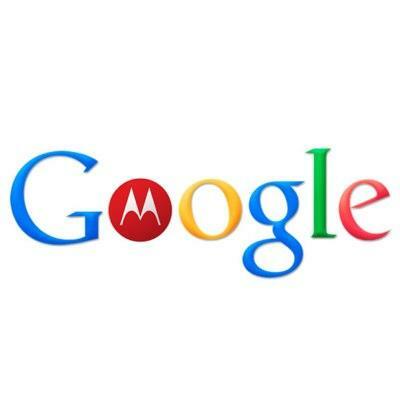 Google's $12.5 billion acquisition of Motorola Mobility cleared a major hurdle today as the European Union gave its blessing to the deal. As we reported last week, it looked all but certain that the EU was going to give its blessing to the proposed acquisition of Motorola Mobility by Google. The decision was made official today as Joaquín Almunia, Commission Vice President in charge of competition policy, said, "upon careful examination, this transaction does not itself raise competition issues. Of course, the Commission will continue to keep a close eye on the behaviour of all market players in the sector, particularly the increasingly strategic use of patents". Of course, Mr. Almunia's comment on the strategic use of patterns had to be included as it seems patent lawsuits have become all the rage between tech companies as of late, including one that saw German courts strike down a patent claim from Motorola against Apple just in the last few days. The next big obstacle for Google is the ruling of the Chinese regulators which have until March 20 to make a decision on the deal. After that, there still decisions pending in Taiwan and Israel. Brussels, 13 February 2012 – The European Commission has cleared under the EU Merger Regulation the proposed acquisition of Motorola Mobility, a developer of smartphones and tablets, by Google, the world's largest internet search and search advertising company and developer of Android, one of the most popular mobile operating systems. The Commission approved the transaction mainly because it would not significantly modify the market situation in respect of operating systems and patents for these devices. Finally, the Commission also examined whether Google would be in a position to use Motorola's standard essential patents to obtain preferential treatment for its services, including search and advertising. The Commission found that Google already had many ways in which to incentivise customers to take up its services and that the acquisition of Motorola would not materially change this.